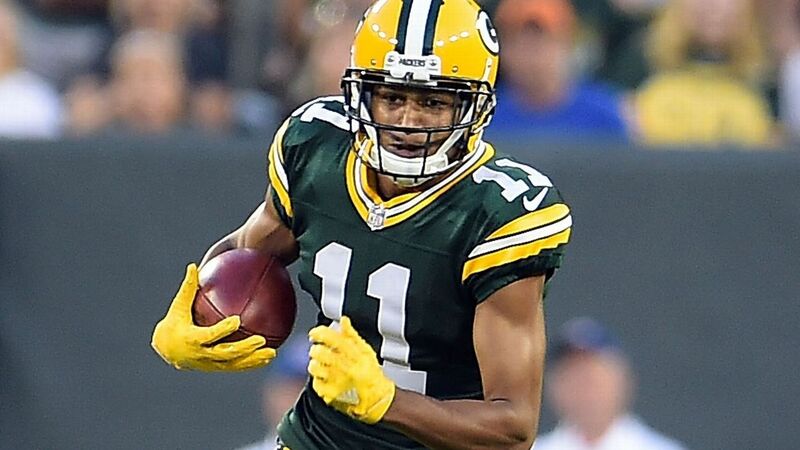 Green Bay Packers receiver Trevor Davis was arrested Sunday and charged with making "criminal threats" after joking about a bomb at the Los Angeles International Airport, according to LAX police. Public information officer Rob Pedregon told ESPN on Monday that Davis was taken into custody and released pending a May 3 court appearance. The case has been referred to the Los Angeles County Sherriff Department, Pedregon said. "The Packers are aware of the matter involving Trevor Davis," the team said in a statement to ESPN. "We are in the process of gathering more information and will refrain from making any further comment as it is an ongoing legal matter." Davis, 24, was a fifth-round draft pick from Cal in 2016 and last season served as the Packers' primary kick returner and punt returner. He ranked third in the NFL in punt return average (12.0) last season with a long return of 65 yards against the Browns on Dec. 10 that set up the game-tying touchdown to force overtime. Davis, a San Francisco native, was expected to be back in Green Bay next Monday for the start of the Packers' offseason program.